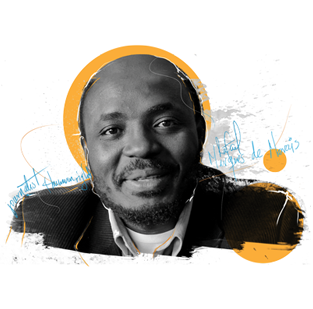 2015 Freedom of Expression Journalism Award-winner Rafael Marques de Morais has exposed government and industry corruption in Angola – speaking out for those whose human rights have been violated in his country. A campaigning Angolan journalist and human rights activist, Marques has dedicated his life to investigating corruption in Angola’s government and industry, and documenting the repeated violation of his people’s human rights. 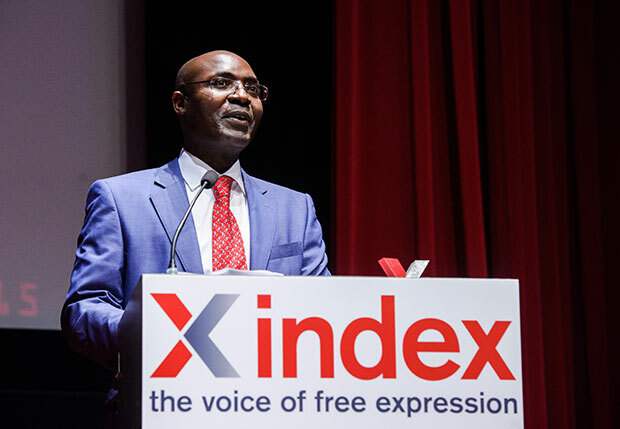 The Angolan government should immediately drop all charges against journalist and human rights activist Rafael Marques de Morais, winner of Index on Censorship’s Freedom of Expression Award and Fellowship in 2015. 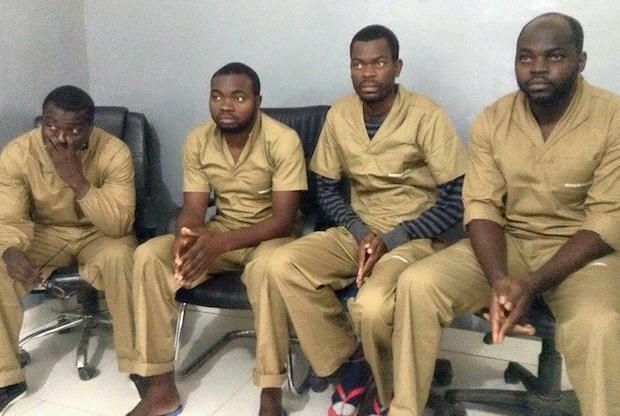 Index is appalled at the sentencing of Angolan activists whose “crime” was taking part in a reading group discussing ideas of democracy.